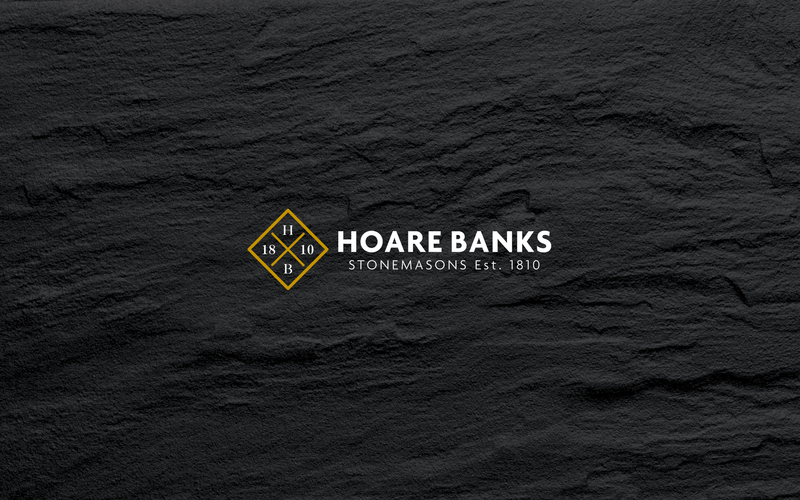 Hoare Banks are master stonemasons based in Bournemouth. They combine traditional craftsmanship with new techniques and are leading the way with stone innovation. 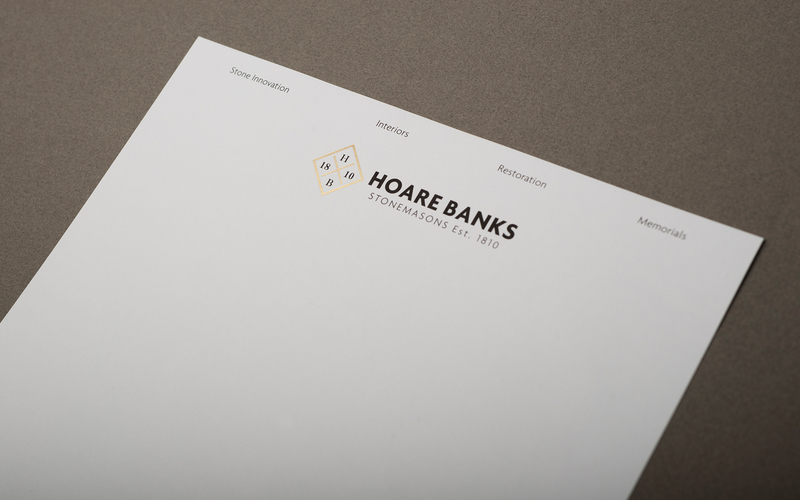 Having seen our work with QEST, Hoare Banks approached us to fully rebrand their business. 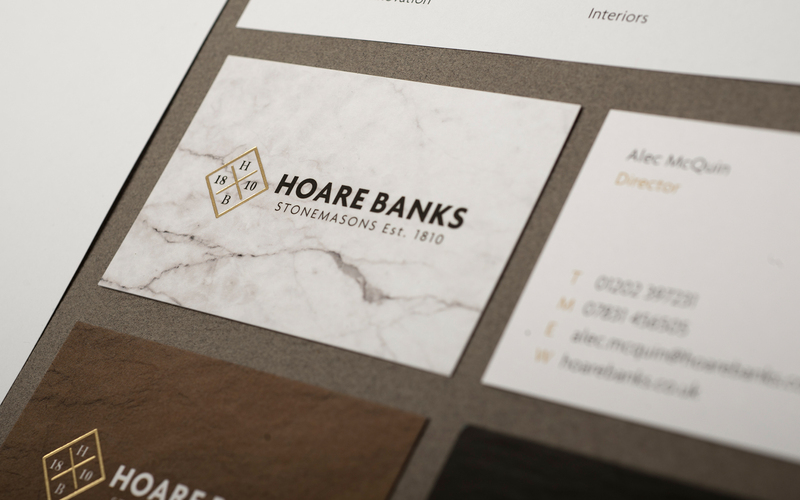 With a large existing consumer base and plenty of heritage, they were a little wary of the potential pitfalls of a poorly managed rebrand. 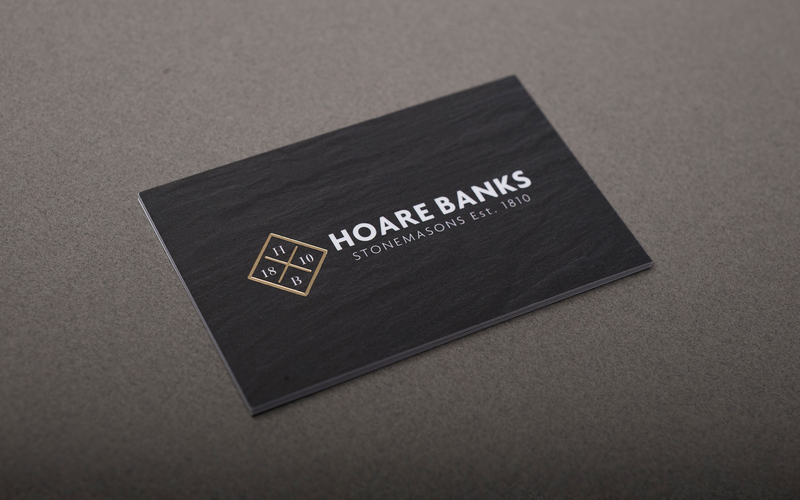 We put those worries to rest; our experience with traditional brands was essential in developing a new look and feel that matched the Hoare Banks brand. We drew upon references from far and wide – including the Dwarf Kingdom of Erebor from The Hobbit. 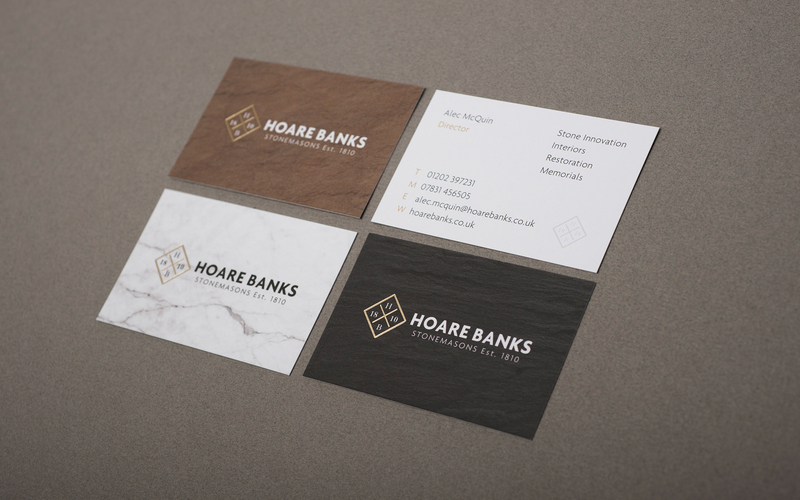 The final result blends craft with luxury and combines tradition with innovation.